Here are some of the programs and workshops being offered in various places. Please contact me with news about your L2B program so your information can be shared with others. 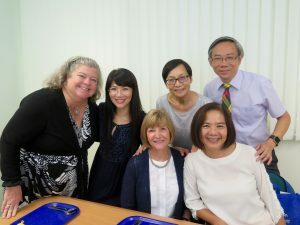 We were so pleased to be able to share L2B with teachers and students in Hong Kong as guests of the International Invitational Education Alliance. 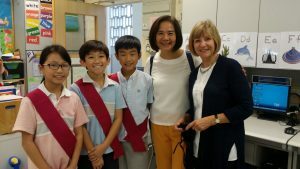 Thanks to Dr. Peter Wong, Dr. Pattie Yuk Yee Luk Fong, Principals and students of Lok Sin Tong Leung Wai Fong Memorial School, PLK Fong Wong Kam Chuen Primary School, Creative Primary School, Creative Secondary School, and Po Kwong Special School for your warmth and welcome. 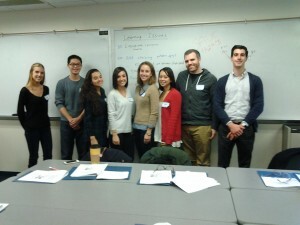 Drexel Medical School 2nd year medical students teach L2B at Philadelphia Center for Arts and Technology (PCAT). 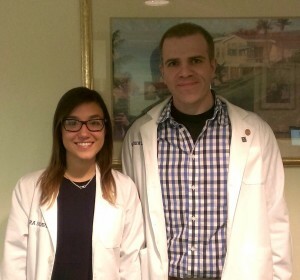 Matt Danish and Zara Hazavei, both second year medical students, have volunteered to teach L2B to PCAT 6th and 7th graders for two years. 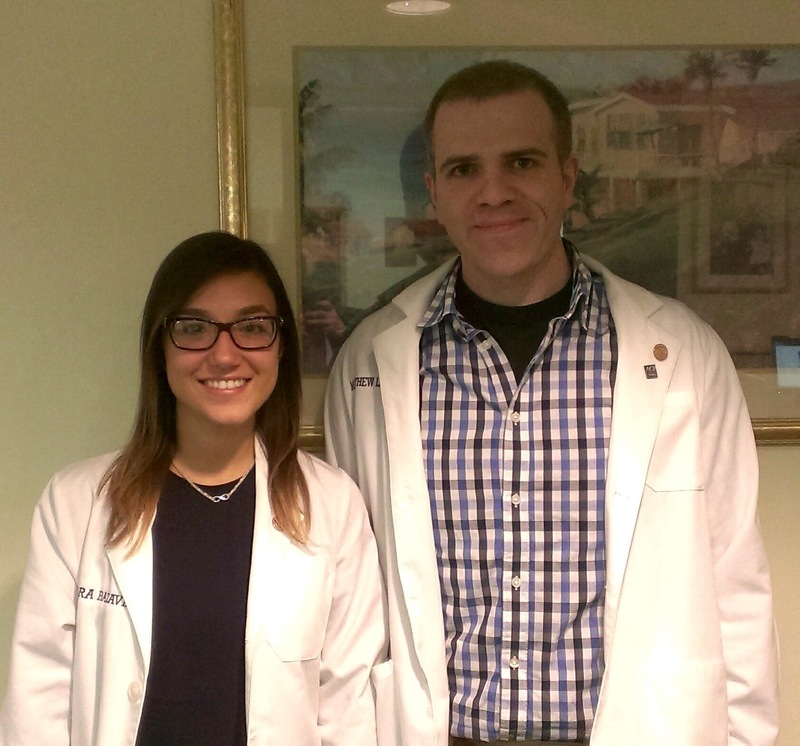 They began this work as part of Drexel Medical School’s Community Service Program. Thanks, Matt and Zara, for your impressive commitment to young people! At Drexel University, medical students may elect to teach stress reduction and mindfulness to adults and youth in the Philadelphia area as part of their community experience requirement. 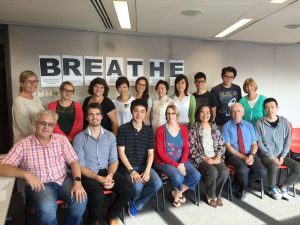 Students start by taking a for-credit elective designed to teach mindfulness to medical students taught by Dr. Steve Rosenzweig, M.D. 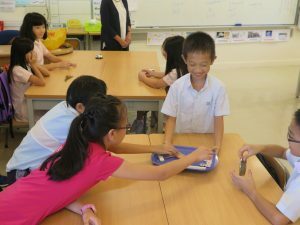 They then have the option of working in the community with adults or with youth. The youth training involves two to three sessions on L2B and other mindfulness practices for youth facilitated by Trish Broderick. This Community Experience program was developed and is directed by Dr. Rosenzwieg. The 2013-2014 Drexel Medical Student Volunteers are pictured below. They will be teaching mindfulness and stress reduction at Mariana Bracetti Charter School, Philadelphia Center for Arts and Technology (PCAT), and St. James School. 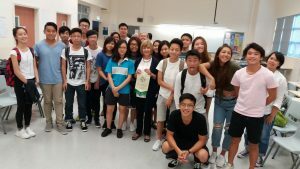 At the University of La Verne in LaVerne, CA, Dr. Laurie Schroeder, Chair of the Department of Advanced Studies in Education and Human Development, offers Learning to BREATHE to all her graduate students. 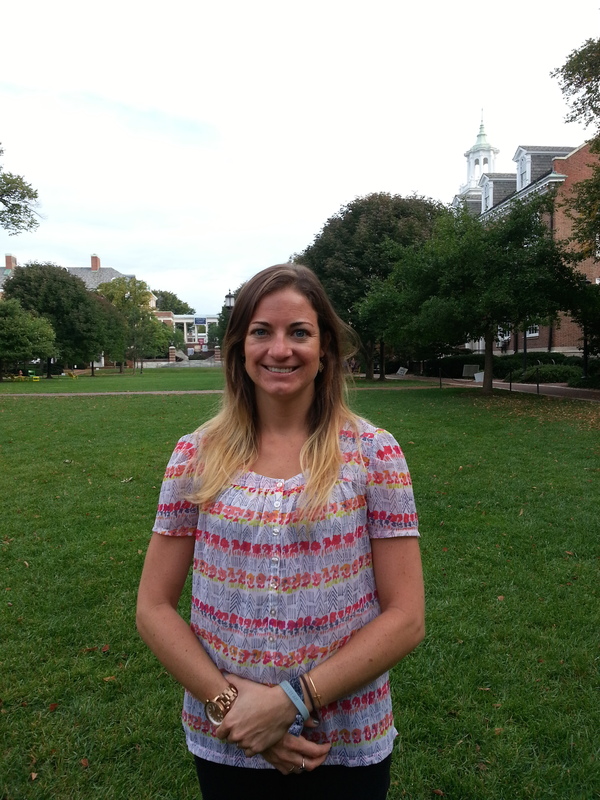 Laurie is a licensed Marriage and Family therapist and has been trained in L2B and CARE at the Garrison Institute. Friends School – Tasmania – Body and Mind training was offered for year 8s using L2B in 2013. More information about the 2014 implementation will be posted when it is available. 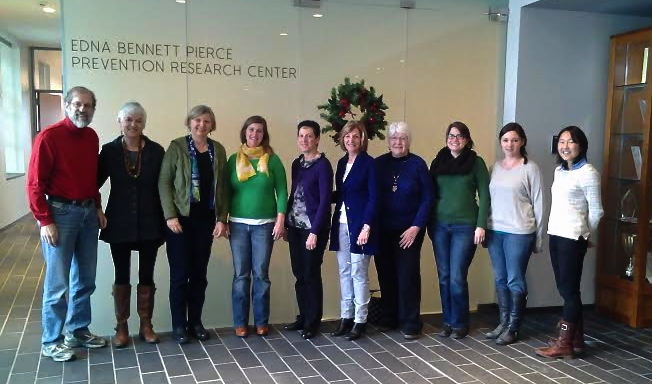 L2B is an offering of the Integrative Medicine Department at UNC. See the description below. At Central Bucks, L2B is offered in the SAT prep class and other classes. At Johns Hopkins, Sarah Sloane is working with a clinical population using L2B.